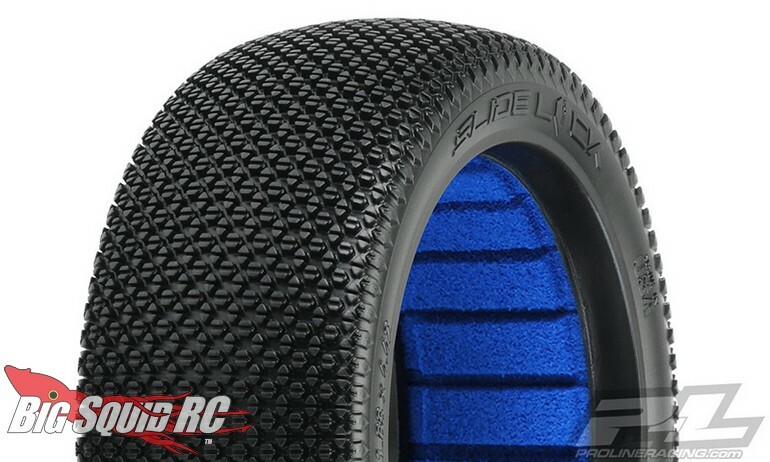 Pro-Line Slide Lock MC (Clay) 1/8 Buggy Tires « Big Squid RC – RC Car and Truck News, Reviews, Videos, and More! 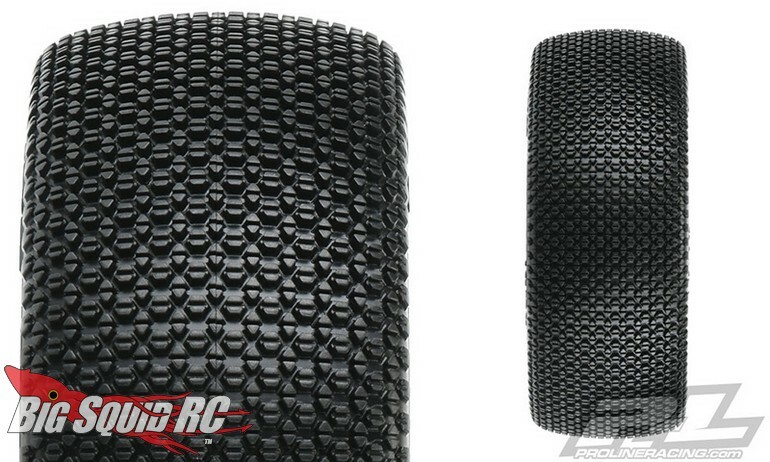 A pair of the Slide Lock MC Buggy Tires is priced at $27 and they sport a part number of #9064-17. Use This Link to read more Pro-Line news on BigSquidRC.